Let's Just Build a House! : Where the heck have we been? Well we have been to Washington D.C., and back again. We have been working on the house every.single.day.after.work.until.bedtime. We are back on the road this weekend to Wisconsin for a family wedding.Then home again. Because we are moving in next weekend!! But WHO CARES. We will be in! So, I leave you with just a peek at our favorite part of the house. I think this photo shows the true paint color as well. The board is obviously not the mantle, we were just testing the height. 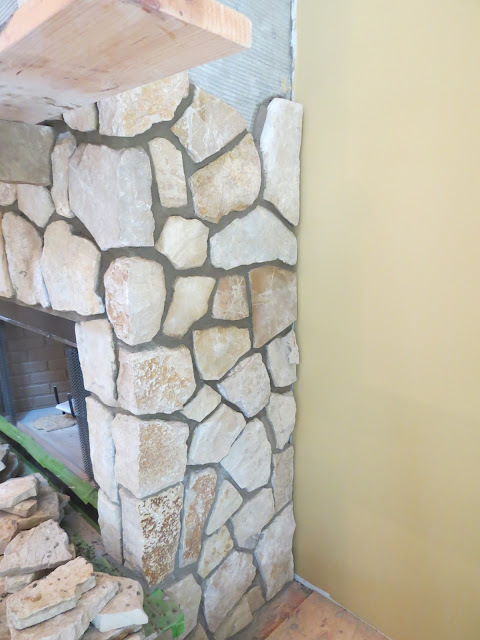 My dad was here all last weekend working on our beautiful fireplace. Hopefully he will be able to come back down next week and get this baby completed. I promise to post the rest of the updated stuff next week! Do you have a pizza pizzaz? We received it as a wedding gift and we LOVE it still. Would you move in a house without kitchen cabinets or full size appliances, even if it was for a short time? Or would you rather wait? Girly, this is crazy....we are moving next weekend too! Good luck! Can't wait to see finished pics! 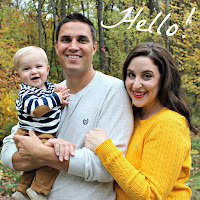 At this point, it's hard to blog about all the changes because things are happening so fast! house building buddies and moving buddies! I think yours was faster haha so must be the same thing!! Yay! Congratulations! Hope the moving goes smoothly! 1. I love my Pizzaz. 2. I love your fireplace. we thought about moving in with the in laws too but we though OH hell we will be fine, it will be like camping. Whoohoo, congrats on moving in soon! I have never even heard of a Pizza Pizzaz. I am going to have to google it. After living in our camper for over a year, moving into a house only to have to use a mini fridge and microwave sounds like a nightmare. Now had we been living with my Mother in Law or that was the only other option I would have moved into the house early without a second thought. I can't believe you guys are moving in already. You are making me feel like we were soo sllooow when building our house. 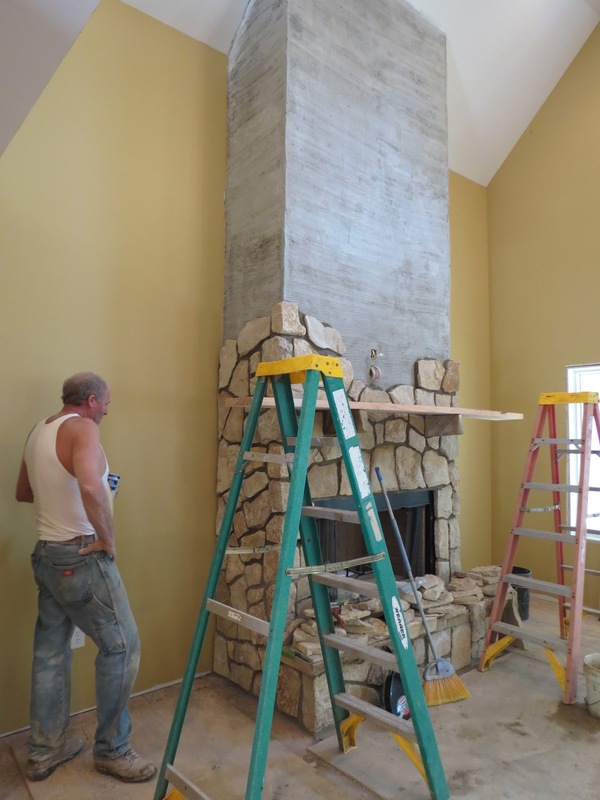 Oh my gosh your fireplace is gorgeous! It'll be a little uncomfortable living around the construction zone I am sure, but you guys seem to be SO on top of things I am sure it won't last for long. :) Hope all the moving goes smoothly for you this weekend! Hooray! If I was moving into a house I was building I'd want to get in there as soon as possible, because I bet I'd make different (and better) decisions about things once I was living in the space – living without appliances for a while is worth it in my opinion. Using an outside firm like Capital Relocation Services can help your company keep relocation costs in check and help you measure the true ROI (return-on-investment) of relocation costs for employees or new hires-and their families.